There were plenty of talking points and goals in another action-packed weekend in the FA Women’s Super League. Arsenal maintained their 100 per cent record as they ran out comfortable 4-0 winners over Bristol City while defending champions Chelsea got back to winning ways against Liverpool. Brighton & Hove Albion won for the first time in the top flight as they triumphed in against Yeovil Town and West Ham United were also victorious over Everton. 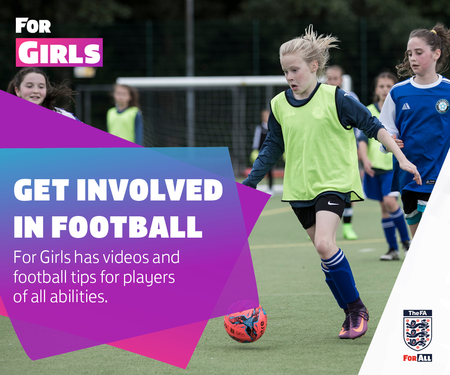 Remember, fixtures, results and latest news can now be found on the new FA Women's Leagues and Competitions site. 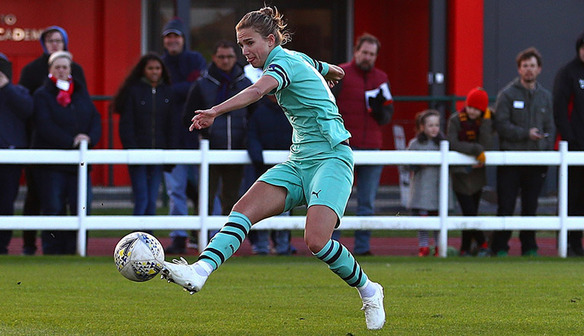 Vivianne Miedema continued her hot streak in front of goal as she grabbed a brace for league leaders Arsenal in their 4-0 victory over Bristol City. The Netherlands striker scored her 10th and 11th goals of the 2018-19 campaign, with England’s Jordan Nobbs and Dutch forward Danielle van de Donk also finding the back of the net. 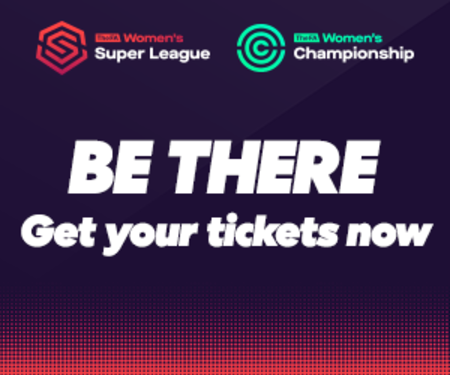 Miedema was only denied a third hat-trick of the season by Sophie Baggaley, who denied the WSL’s top-scorer twice, as Arsenal made it six wins from six games. The victory gave Arsenal a three-point lead over second-placed Manchester City, who have played an additional game, as they continue to set the pace at the top of the table. Reigning champions Chelsea sealed only their second win of the season against Liverpool at Kingsmeadow with a stunning overhead kick from Magda Eriksson. The Swedish defender’s 27th-minute strike proved the difference as she controlled the ball from ten yards out, flicked it up and cushioned the ball past Liverpool goalkeeper Fran Kitching. Emma Hayes’s side moved up to fourth in the table after the win but they could have made it easier for themselves as they spurned several chances to make the game safe. For Liverpool, it was not the start new boss Vicky Jepson would have wanted after being officially appointed on Friday, having been in joint-charge with Chris Kirkland since September. Brighton & Hove Albion got up and running with their first win in the Super League against Yeovil Town thanks to goals from Jodie Brett and Victoria Williams. Ellie Mason pulled one back, converting the rebound after her penalty was saved, but it was not enough to rescue Yeovil as they slipped to a sixth consecutive defeat. The result means Yeovil remain bottom of the Super League while Brighton’s victory lifted them above Everton into ninth. Head coach Hope Powell said: “It doesn't matter that we won scrappily. Following a narrow defeat by Liverpool last time out, West Ham bounced back in the best possible way as they overcame a resilient Everton side 2-1 in Southport. Claudia Walker gave Everton an early lead when she fired in Siri Worm’s cross but Jane Ross nodded in the equaliser after her initial effort came off the crossbar. Alisha Lehmann sealed the comeback with a stunning solo strike from 20 yards before Ross saw her second-half penalty saved by Kirstie Levell after Brianna Visalli was fouled in the box. The victory made no difference to the Hammers’ league position, but it extended the gap to those at the bottom of the table as Everton slipped down to tenth as a result.